Welcome home to Marion Place! This large 2 bedroom, 2.5 bathroom home features a thoughtfully designed floorplan perfect for entertaining. Some exciting unique features of this home include a drive-thru 2 car tandem garage and portion of the roofdeck has synthetic grass. Vibrant and full of charm, the homes offered at Marion Place feature luxurious designer finishes, brick paver driveways, and extra large rooftop decks there is no better place to enjoy the Colorado evenings! Located in the desirable University Neighborhood, this home is located within walking distance to upscale shops, high quality restaurants, and offers easy access to I-25. This ideal location is just minutes from Cherry Creek North, South Gaylord Street, the Denver Tech Center, and Cherry Hills. 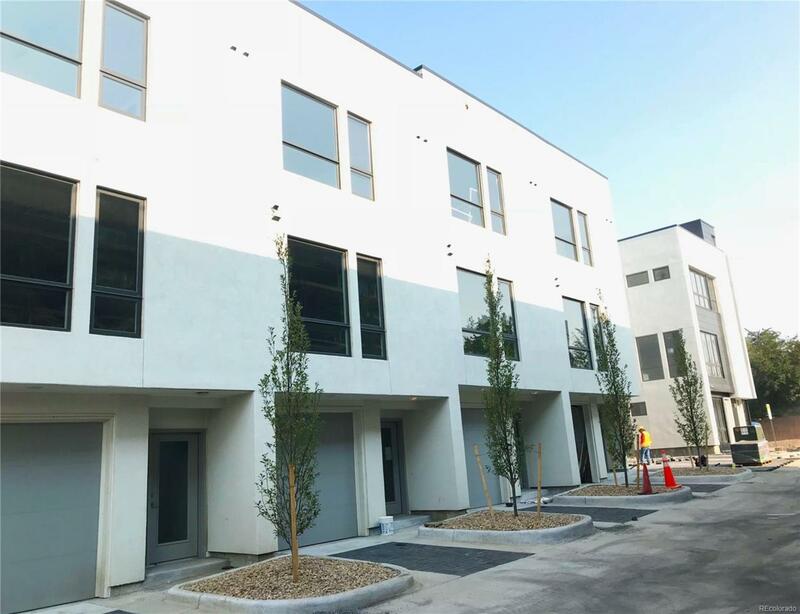 In this area, there is very limited new-construction inventory available, and the residences of Marion Place have their finishing touches in place and are move-in-ready. Visit marionplacedenver.com to reserve your home!